The WPL Championships kicked off today in Atlanta, GA at Life University. The Glendale Merlins, New York Rugby, San Diego Surfers and Twin Cities Amazons will all be competing for the Championship. 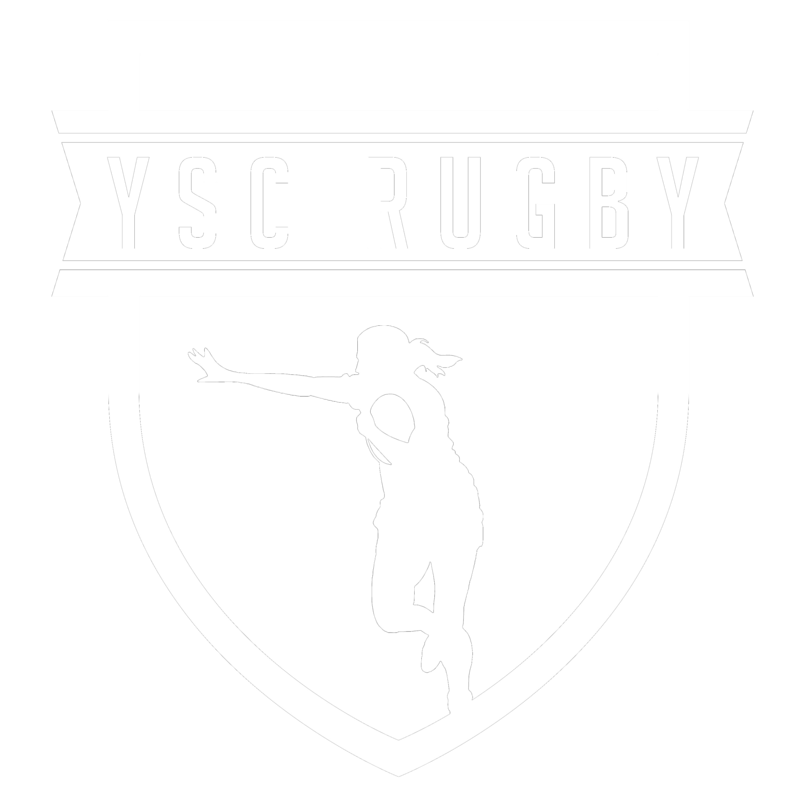 The bottom tier teams include ORSU, DC Furies, Beantown and Chicago North Shore. You’ll be able to catch all the action via FloRugby. 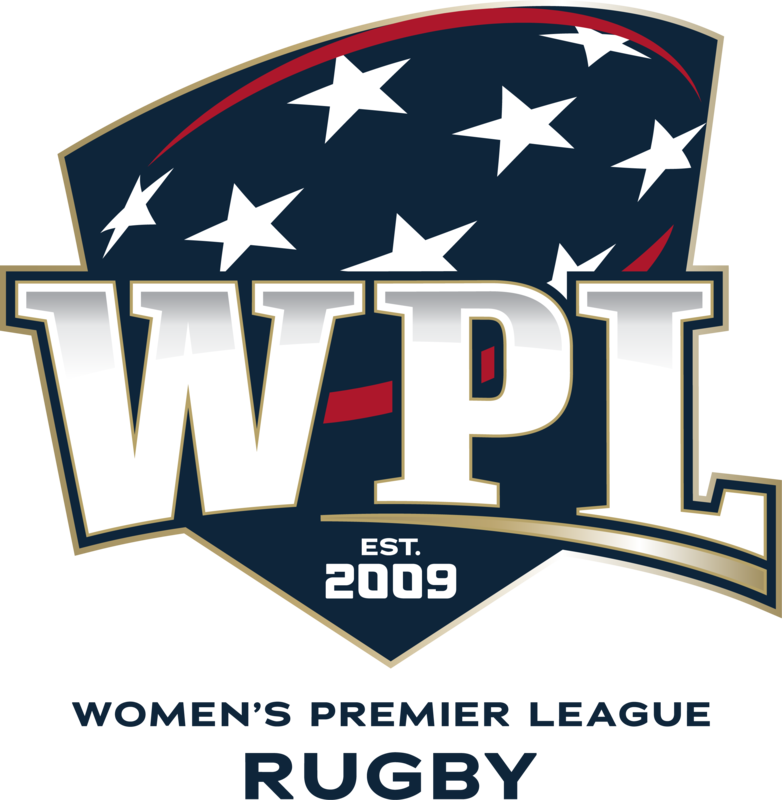 The league season flew by this year, review how we got to Championships here: https://scrumhalfconnection.com/2018/08/10/2018-womens-premier-league-schedules-results/.